Southwest CDC was incorporated in 1987 to address the home energy needs of Southwest Philadelphia. In the beginning utility assistance and conservation was its primary focus. 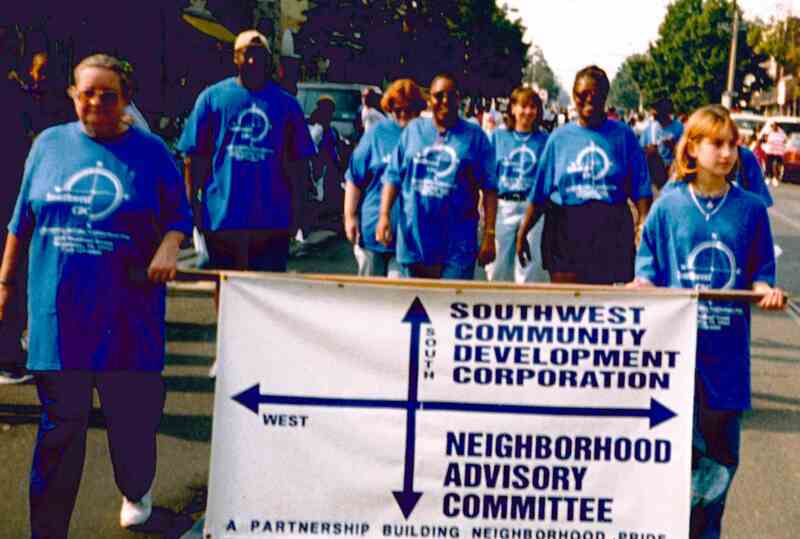 Southwest CDC was incorporated by community members representing different neighborhood civic associations. In a partnership with the Energy Coordinating Agency Southwest CDC began providing utility assistance grants and organized block captains encouraging recycling on their blocks. 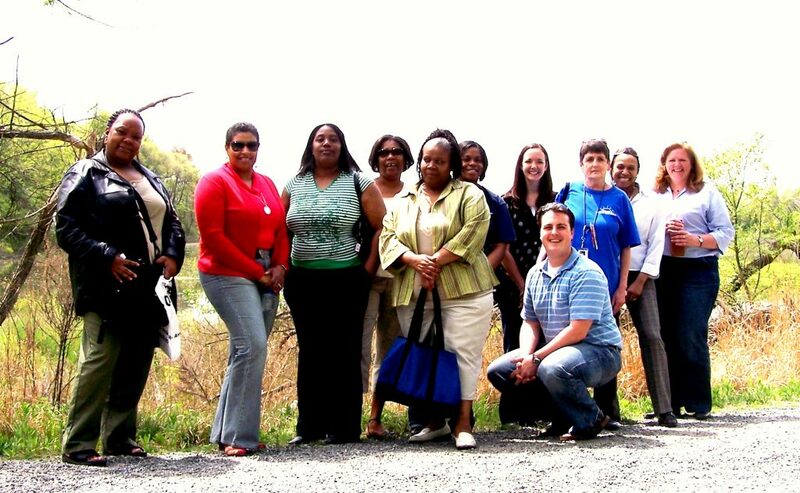 Under the guidance of the Division of Housing and Community Development the Neighborhood Advisory Committee was established to be a liaison between the City agencies and community residents, encourages neighborhood participation in planning, distributes resources available around housing preservation programs, mortgage foreclosure prevention services and other City programs and services. The housing counseling program was established with a grant from the Dolfinger-McMahon Foundation. Education and counseling was provided to those looking to buy their first home. Economic Development programs began in 1998 with the Woodland Avenue Revitalization Project to improve the aesthetics, diversity of goods, and safety of the neighborhood main commercial corridor. The New Start after school and summer camp programs were adopted after Philadelphia Challenge to You closed their doors. A program for 30 children has grown to 83 children. Southwest CDC has outgrown their space on Woodland Avenue and moved around the corner to our current location at 6328 Paschall Avenue. 2002 – The Woodland Avenue Revitalization Project Development Strategy was released, which provided 10 economic development initiatives that would improve the economy in Southwest. Southwest CDC began publishing the Southwest Globe Times community newspaper. The paper was established in 1945 by Joseph Bartash. Southwest bought the office at 6328 Paschall Avenue, as well as the buildings at 6330 Paschall Avenue to allow for larger meetings and events and tenants. Began partnership with Finanta and organized our first small business lending circle. In May, became a CDC Tax Credit Partner with Colonial Electric to receive $85,000 per year for 10 years for economic development programs. In 2013, ACE Group also became a Partner. The two companies split the annual contribution. Acquired a vacant house on South Millick Street through a donation from Wells Fargo. The house will be rehabbed and sold to a first time homebuyer. 2000 Southwest Pride Day Parade.